There was a wild crashing sound, a ripping of metal, and the plane blew through the trees, out over the water and down, down to slam into the lake . . . Brian is a city boy. Not used to living rough. Until his plane crash-lands in the Canadian wilderness. 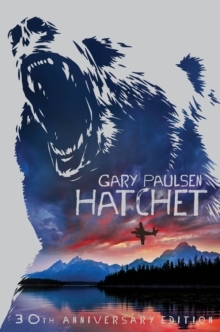 All he has is a hatchet - and a desperate will to survive. Now Brian must learn to live the hard way - or die.